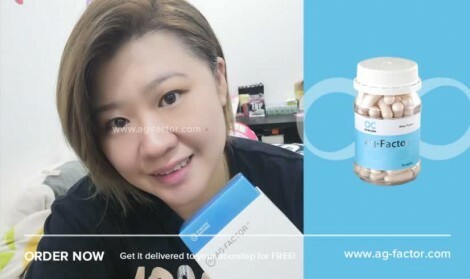 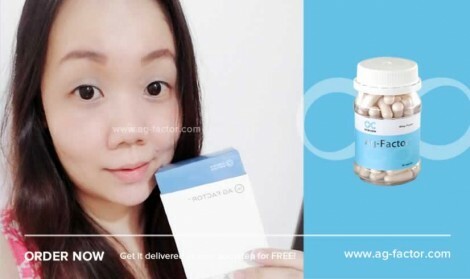 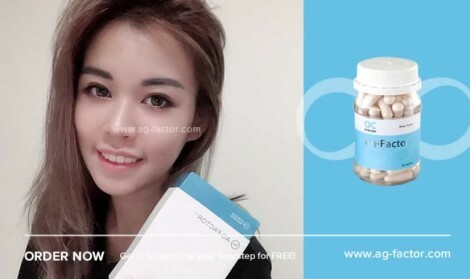 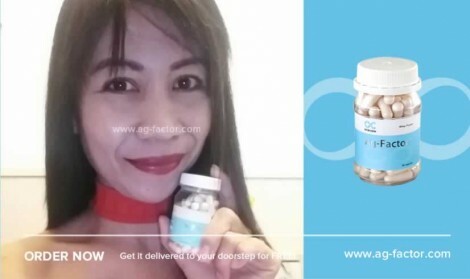 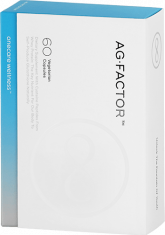 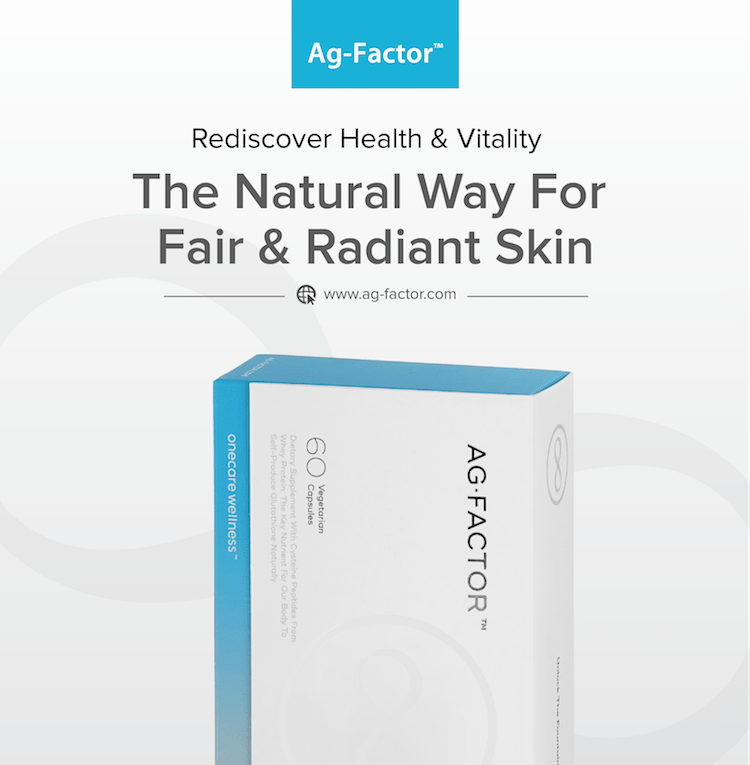 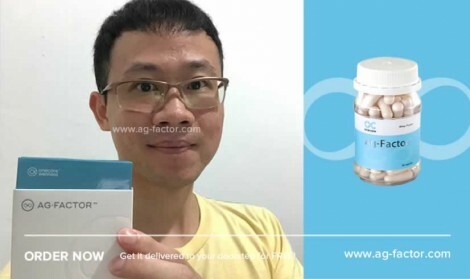 The skin beautifying and detoxifying benefits of Ag-Factor™ compliment and enhance the acne-fighting properties of Praventac™ to achieve optimal result. 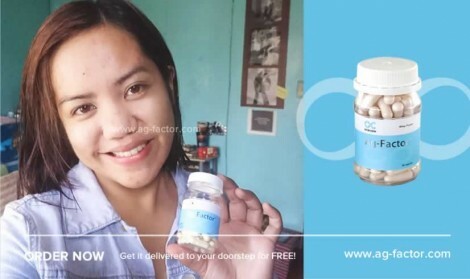 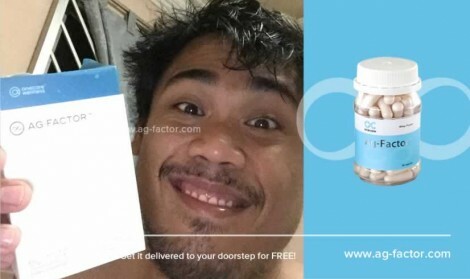 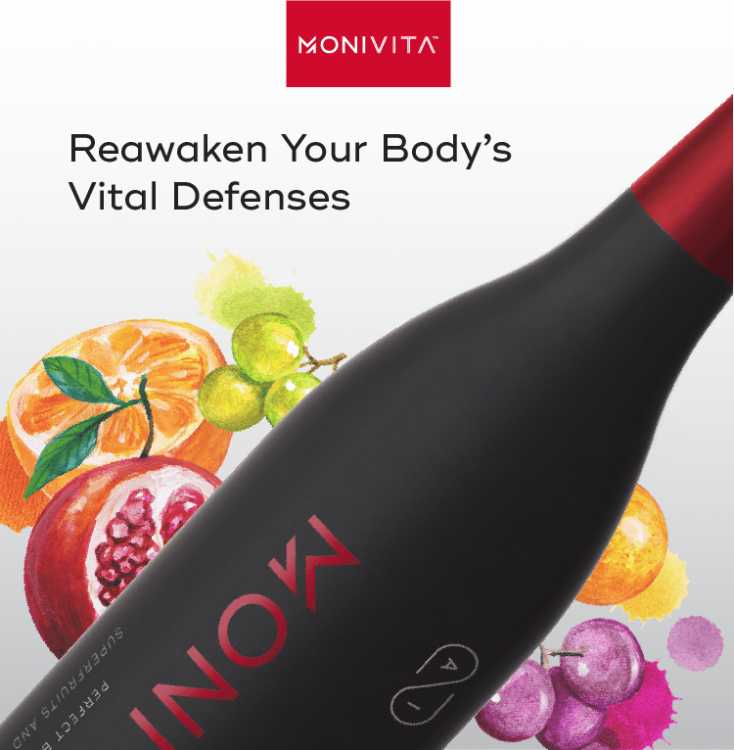 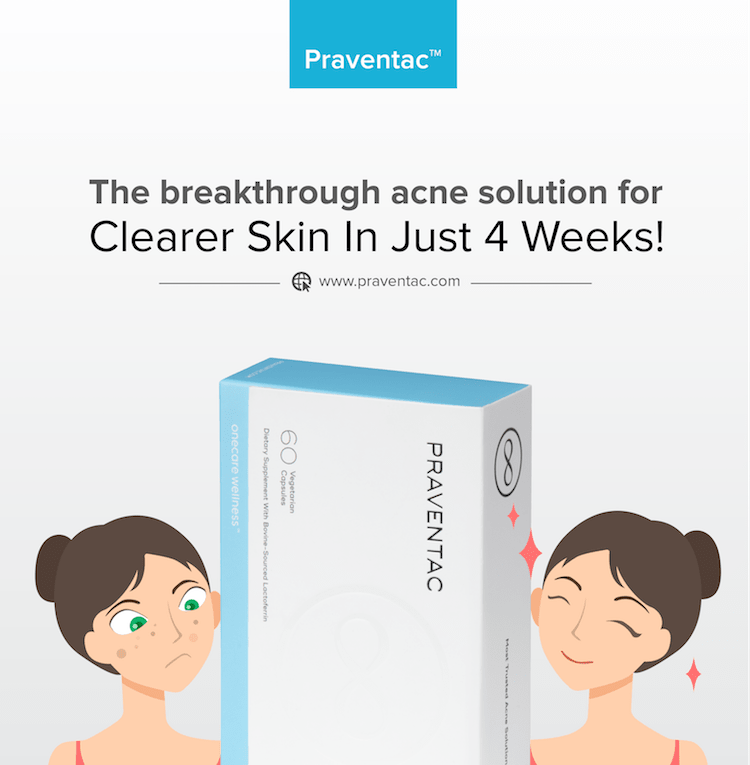 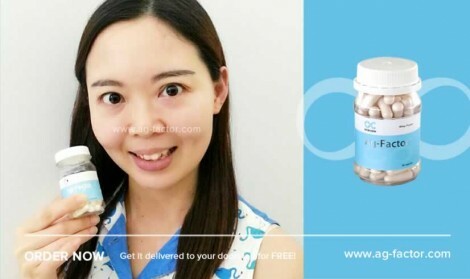 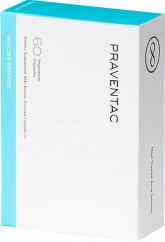 Praventac™ works best when taken continuously for a period of at least 3 months. 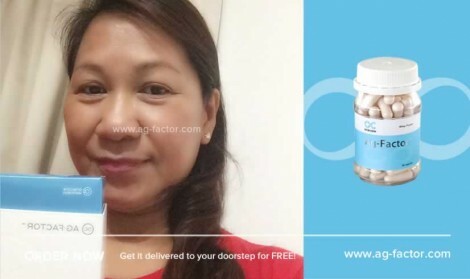 The unique functions of SuperFIT-S™, B™ & F™ work best together to reduce your food intake, block fat absorption then flushing fats and toxins out of your system. 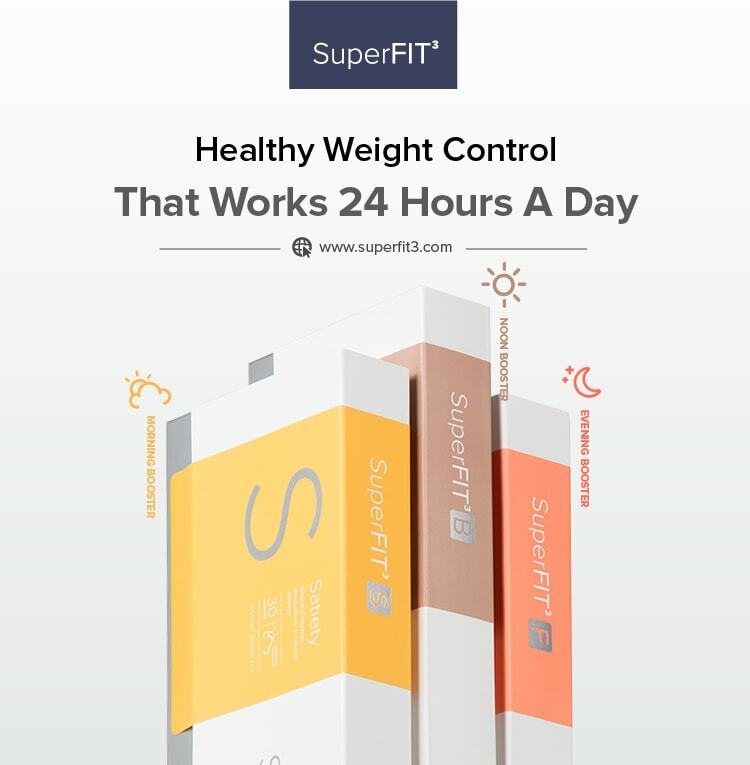 SuperFIT™ works effectively 24 hours a day to help you achieve your ideal weight faster. 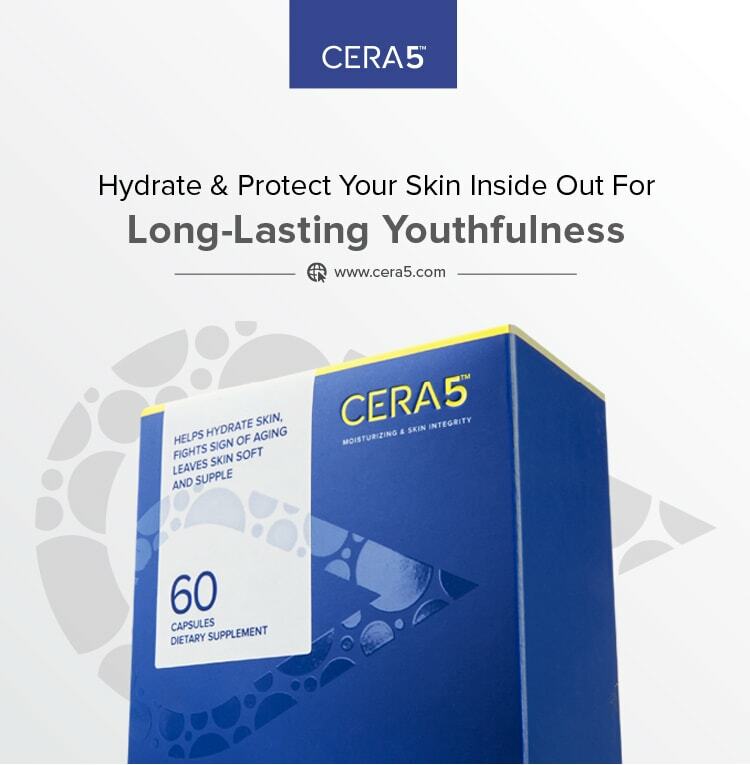 Cera-5™ works best when taken continuously for a period of at least 3 months.